Taking suo moto cognisance of media reports alleging victimisation of Dalit prisoners by upper caste inmates in Amreli district jail in Gujarat, the National Human Rights Commission has issued a notice to the IG (Prisons), Gujarat. The commission has directed the IG to submit a report on the matter within six weeks. As per a media report, Dalit prisoners are subjected to grave discrimination and injustice by prisoners belonging to upper castes. It was alleged that the Jail Superintendent did not pay heed to such complaints. An undertrial, Navchetan Parmar, an advocate by profession, narrated his experience of spending 110 days in the jail. He was jailed post the Dalit protests after the Una flogging episode of July 2016, on charges of murder of a police constable during the protests. He alleged having faced harassment and demeaning comments about his caste by the ‘upper caste’ prisoners, known as ‘Durbars’. 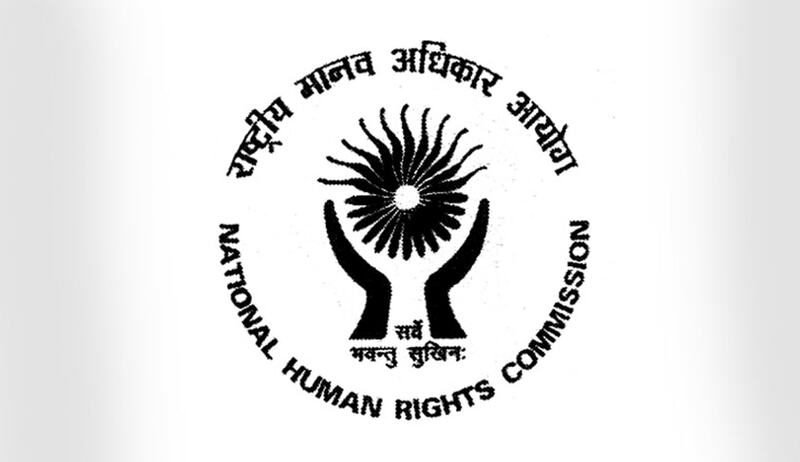 He claimed that despite approaching several organisations, including the NHRC, no steps were taken to address his grievances. Parmar claimed that he was ostracised for belonging to a particular community and faced debilitating discrimination. The Dalit prisoners, as per him, are forced to drink from the toilet tap and barred from drinking from the common earthen pitcher provided and access to purified water from the Reverse Osmosis plant installed in the Amreli district prison. Levelling serious allegations, he stated that Dalit inmates are made to wash clothes and utensils of their fellow prisoners and at times, the upper caste Durbars would wake up Dalit undertrials at 2 am and ask them to massage their legs. He also shed light on alleged apathy of the authorities towards their plight and claimed that complaints made to the Jail Superintendent are never heard by the authorities. In an instance, a Dalit inmate was severely beaten up for objecting to the harassment. The jail staff, however, refused to hospitalise him fearing medico-legal cases. He also stated that jail authorities collude with such upper caste inmates and enable access to facilities like mobilephones, which helps them operate their network from inside the jail.